When deciding on where to apply, there’s nothing more telling than your intuition or gut feeling when arriving on campus. Here are some tips from Brennan Barnard, the director of college counseling at The Derryfield School in Manchester, N.H., that will help you get an accurate sense of whether or not a college will be a good fit. Be sure to ask questions that will give you the information you need to make a decision about the school. Think about what opportunities are important to you, and make sure to consider not only academics, but also the social life. Whether or not an interviews is optional, it should be considered mandatory. 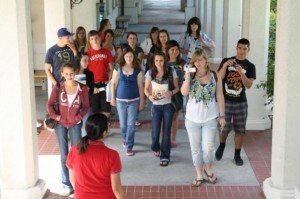 It’s a great opportunity for an admissions counselor to get a sense of who you are off paper. Talk with as many people as you can. Stop by during a professor’s office hours, meet coaches, or schedule a time to talk to a faculty member who is in your field of interest. 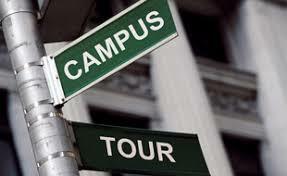 When you’re walking around, make sure to talk to students and get their opinions on college life. According to Joe Greenberg, regional director of admissions at George Washington University, the best way to get a feel for a college is to stand at the center of campus with a map looking totally lost. The way students react can give you a very good sense of the type of community that resides there. For more tips, see the full article here. 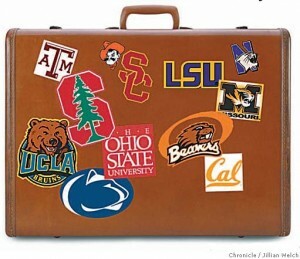 Have you started planning your college visits? 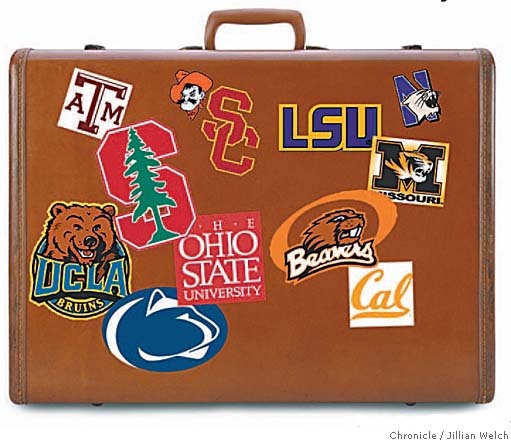 For those of you who are juniors and are beginning to think about your college lists and which schools to visit, be sure to prepare ahead to make the most of your visits. In addition to researching the school, and your own interests, it’s important to make a list of questions to ask. Check out this article for helpful ideas. While information sessions can give you lots of useful information, they are usually not tailored to your particular priorities. 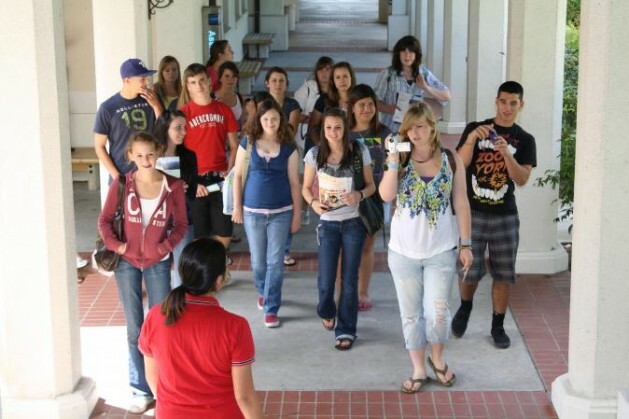 As college admissions expert Cristiana Quinn puts it, “Most families will sit obediently in information sessions soaking up what is said, but few will raise their hands and ask the tough questions.” To that end, you can note down what is important to you, so that you can pay special attention to how each college addresses those issues.